Body Massage Cream 450 ml. > Physiotherapy and Massage>Massager cream>Body Massage Cream 450 ml. 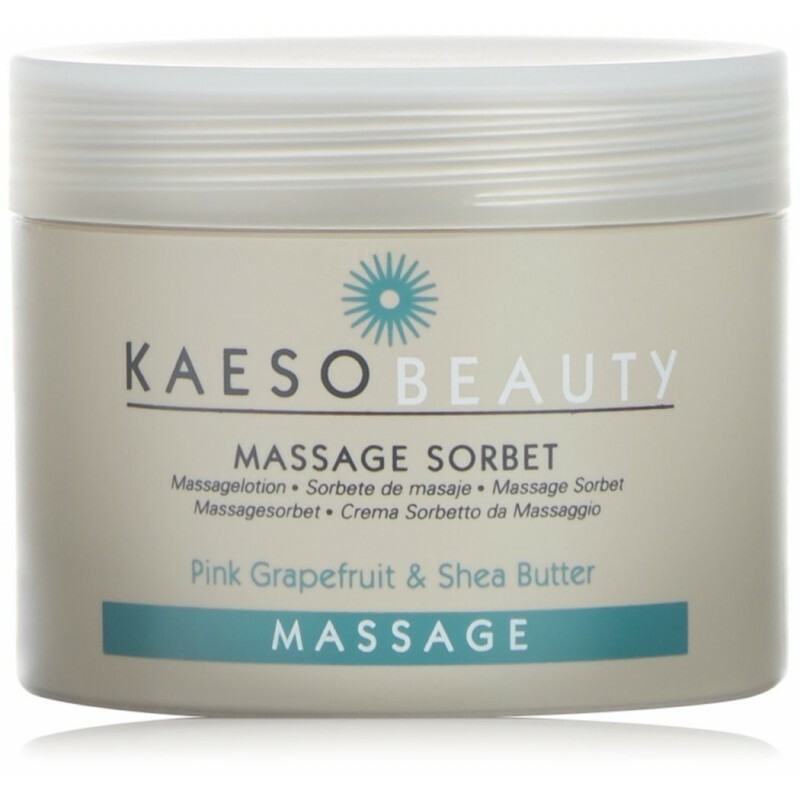 The luxurious body massage cream is enriched with extracts of Pink Grapefruit, Shea Butter and Grapeseed Oil to help tone the skin. Leaves the skin feeling smooth and moisturised.